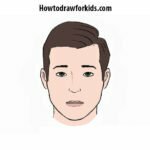 Hello dear kids and their parents! Today we have prepared for you a new drawing instruction about how to draw a bow and arrow for kids. 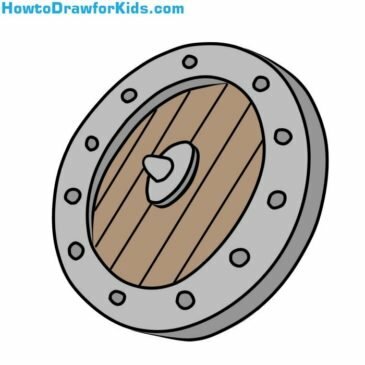 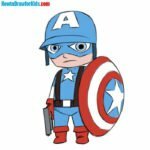 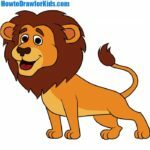 Hello everyone and welcome to drawing guide on how to draw a shield for kids! 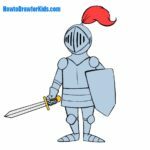 Shields are known from the most ancient times and were the first means of protection against cold weapons. 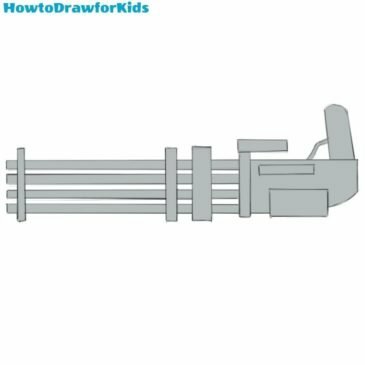 Hello dear young artists and welcome to drawing tutorial on how to draw a sabre for kids! 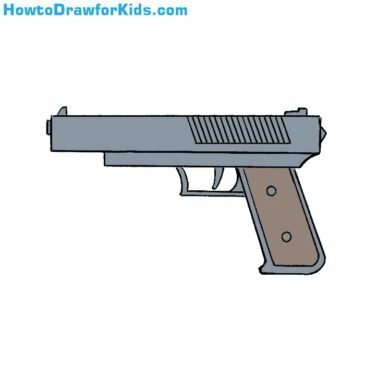 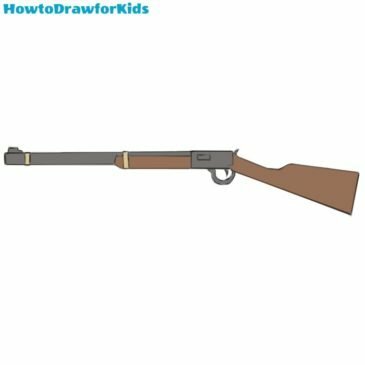 Hello dear readers and welcome to drawing tutorial on how to draw gun for kids! 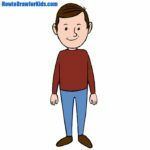 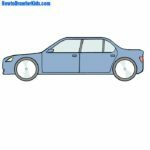 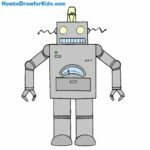 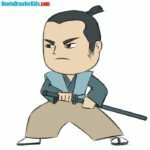 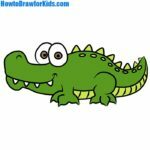 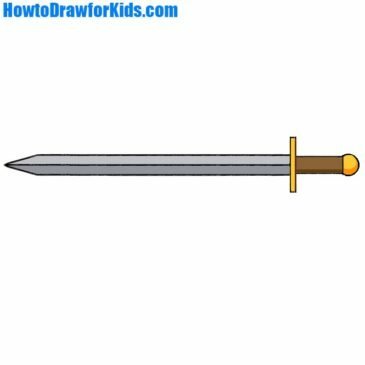 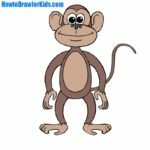 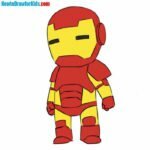 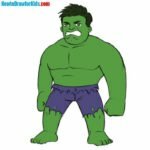 Before this drawing tutorial i already had a large number of weapons on howtodrawforkids.com, but mostly they were swords. 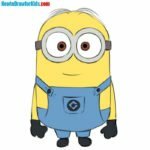 So let’s start the lesson! 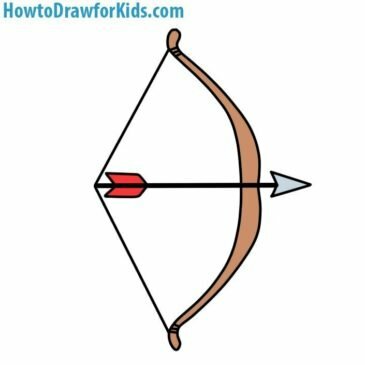 Hello and welcome to the tutorial on how to draw a spear for kids. 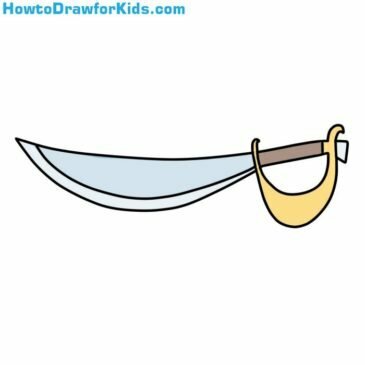 Spear is a throwing, piercing or piercing-slashing polearm weapon. 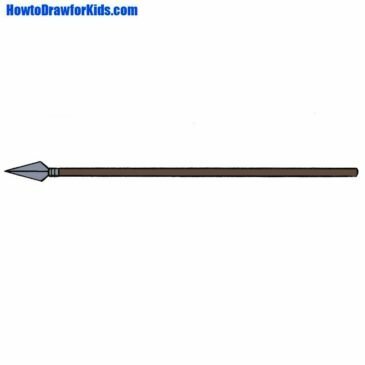 Spears are of two types: throwing and melee.